Boutique Hotel Schlossberg - a calm and comfortable oasis. 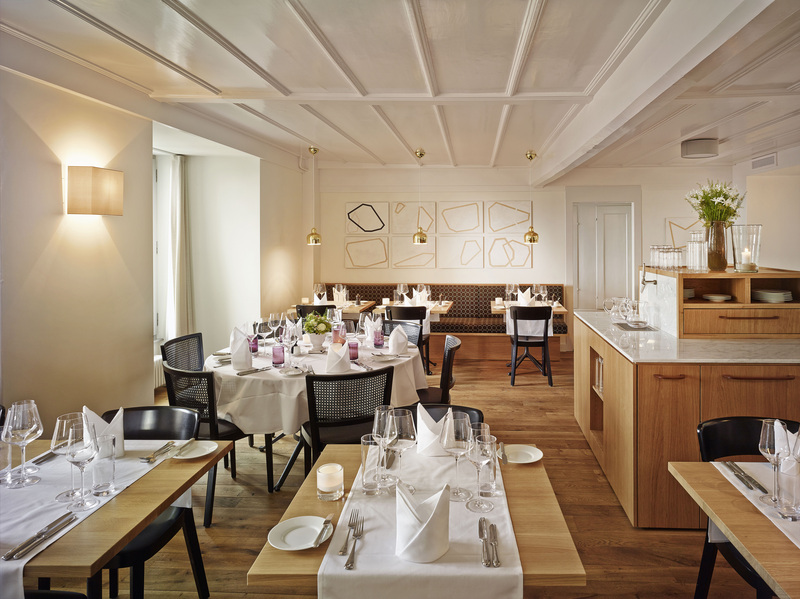 Situated at the peak of Thun’s Schlossberg mountain, Restaurant & Hotel Schlossberg Thun pampers its guests with freshly prepared dishes from the Alpine region. Our restaurant and hotel on Schlossberg mountain is the perfect venue for weddings, birthdays, corporate events and seminars. Our friends at the Pizzalpina Maygut are looking for coworkers!